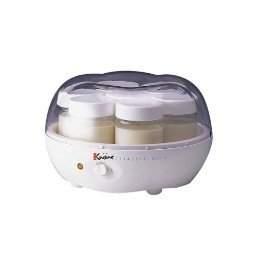 Euro Cuisine Yogurt Machine & Yogourmet Yogurt Starter: This was the most often requested item over the last year, “How do you make that yogurt?” is a regular question at breakfast and in follow up emails. Making your own yogurt is so easy to do, plus it’s economical & better for the environment! 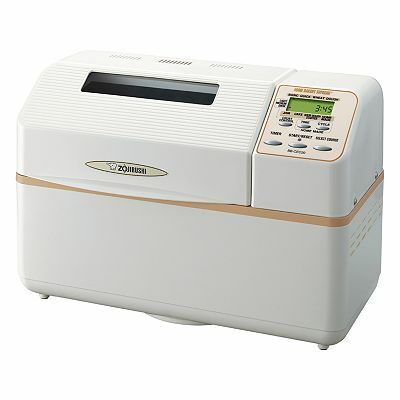 Zojirushi Bread Maker: What we love about this bread maker is that it produces a horizontal loaf. Plus, there’s nothing better than waking up to the smell of fresh-baked bread. Just drop me a line if you want our recipe for the Italian Herb bread we serve each morning. Hot/Cold Serving Tray: I needed to come up with a simple, clean and effective way to keep our homemade and organic yogurts cold during the time span we serve breakfast each morning (2 hours! ), and this tray does the trick. It works for either keeping things hot or cold, you’ve gotta love it: flexibility and functionality! Comphy Sheets: These sheets are without a doubt, the most appropriately named product I’ve ever used! Guests love how soft and cozy they feel, I love that I don’t need to iron them! The packaging is beautiful and unique too, making it a terrific gift for those ‘tough to buy for’ loved ones! 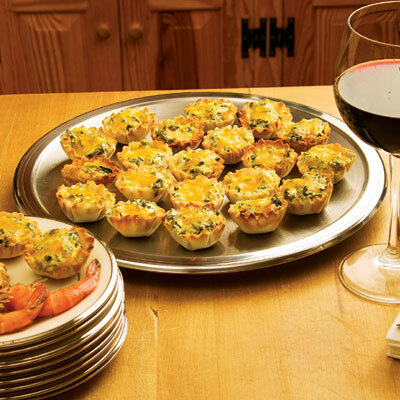 Just call 717-733-6094 or email me at rgallagher@smithtoninn.com to order a set… or more! Volume discounts are given for orders of 2 sets or more. Ephrata Cloister Choir CDs: With our own history so closely tied to the Cloister, these CDs are often played during breakfast. Their voices are angelic, and the musical style unique. 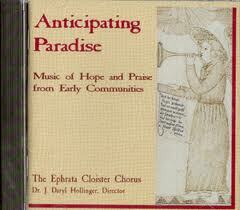 They have two recordings, “Anticipating Paradise” and “Christmas at the Cloister”. Click here to listen to a sample of their music. 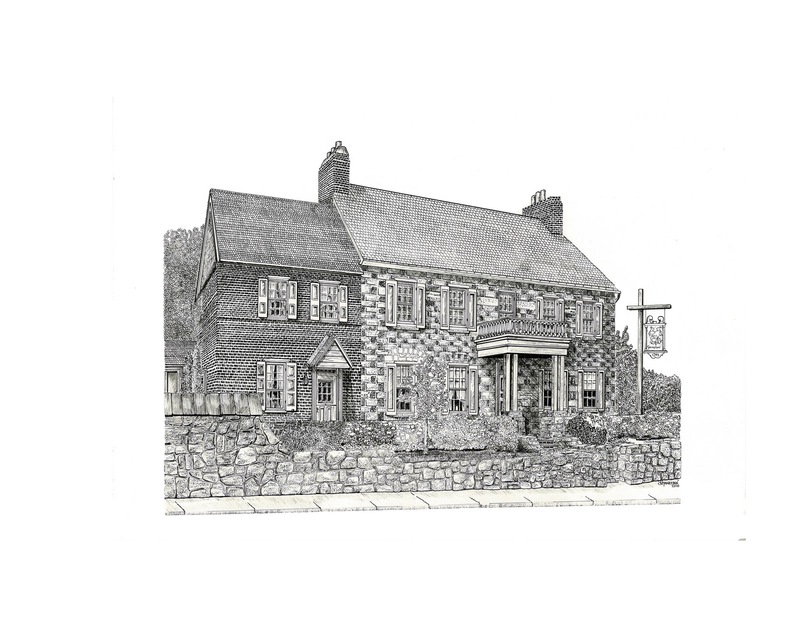 The Smithton Inn Bed and Breakfast: OK, making this one of our ‘favorite things’ is probably a little bit like telling everyone how cute your own kid is, but we REALLY do love this place, and if you read the reviews on Trip Advisor, our guests do to! So why not share a place you’ve come to love with those you love… give them a gift certificate to experience the Smithton Inn for themselves! You can purchase a night in a particular room, or choose a dollar amount instead. Just call us at 717-733-6094, or email rgallagher@smithtoninn.com. I hope enjoy our favorite things & maybe even buy a couple for yourself… just to tide you over until your next visit to the Smithton Inn!